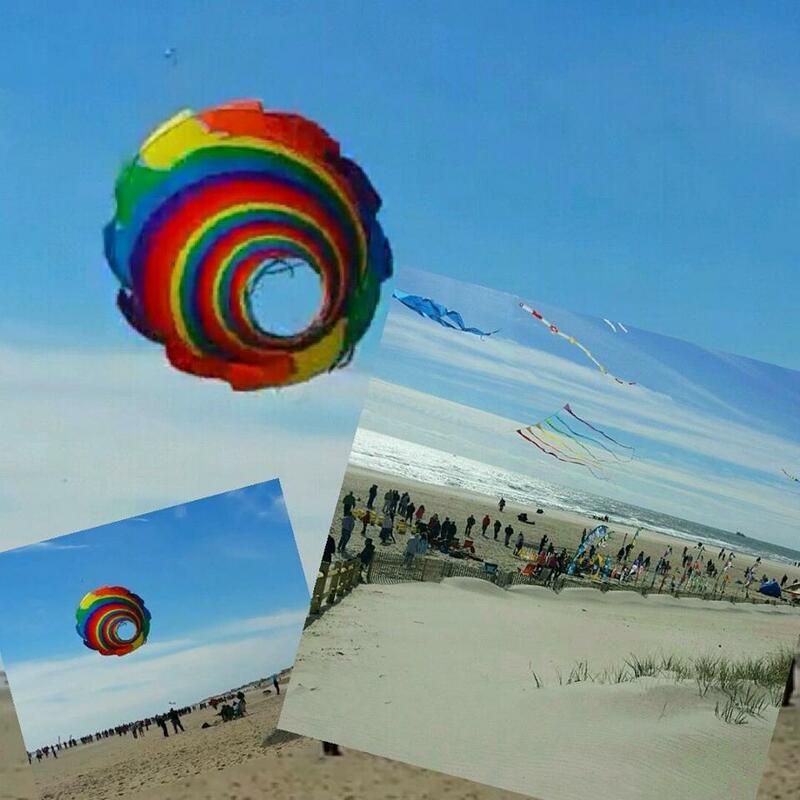 The 5th Annual LBI Fly International Kite Festival is scheduled to take place on Columbus Weekend 2019 on the beaches of Long Beach Island. We invite you to continue to check back here for all of the details and news as we get closer to festival time. You can also visit the official website of the Kite Festival by going to www.lbifly.com. Thank you for your interest in the 2019 LBI FLY International Kite Festival.